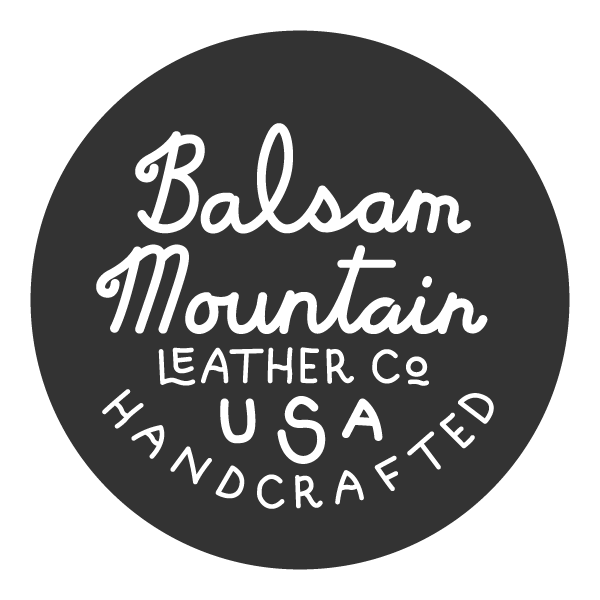 Care | Balsam Mountain Leather Co.
Take care of your things, take care of yourself. VEGETABLE TANNED LEATHER can be cleaned with a warm damp cloth, using saddle soap if you have it. You can also treat with pure neatsfoot oil when the leather starts to feel dry or looks cracked. Apply the neatsfoot oil to a clean cloth and lightly rub it onto to the leather quickly and evenly. CHROME TANNED LEATHER can be cleaned and and scratches can be buffed out with a horsehair brush or clean, damp cotton rag. 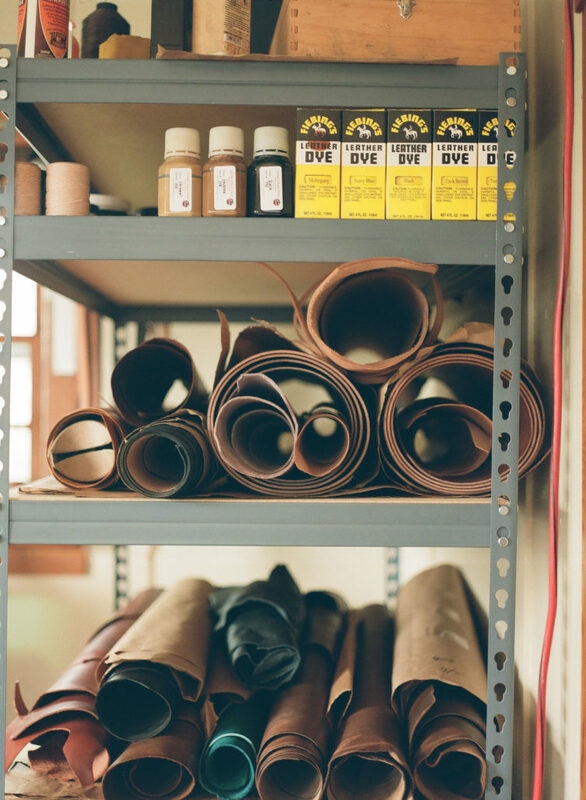 When leather looks dry or cracked, wipe it down with a clean, damp cloth. When almost dry, lightly apply pure neatsfoot oil. BRIDLE LEATHER STRAPS can be wiped down with a warm damp cloth and saddle soap if you have it. Apply pure neatfoot oil when almost dry.